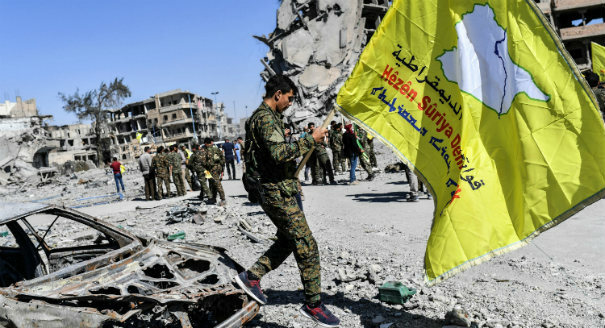 The recapture of Raqqa on October 20 has been widely hailed as a victory against the Islamic State (IS) and a major turning point in counterterror efforts. Yet the fight against extremist groups is not over, and local authorities and international actors alike have serious questions to consider about how to stabilize the region through inclusive governance, reconstruction, and transitional justice. Four experts examine these questions. Please join the conversation by adding your thoughts in the comments section. 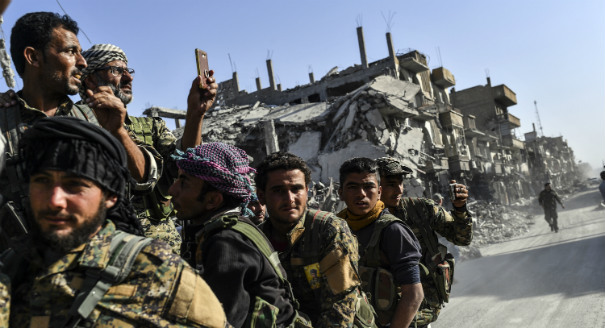 The Syrian Democratic Forces have a challenge and opportunity to demonstrate that it can govern northeastern Syria inclusively and responsibly. Local courts, which suffer from due process issues and few resources, are the only option to handle transitional justice in Raqqa. 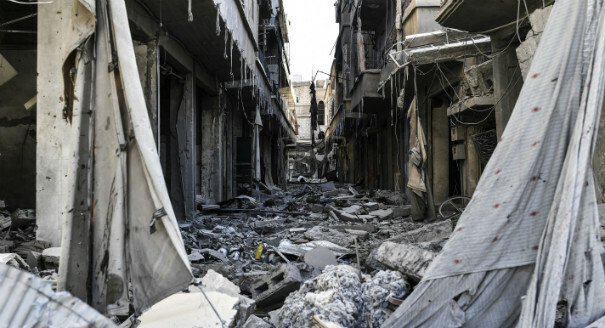 Reconstruction in Raqqa is certain to be geographically uneven and haphazard, not part of a larger national program. 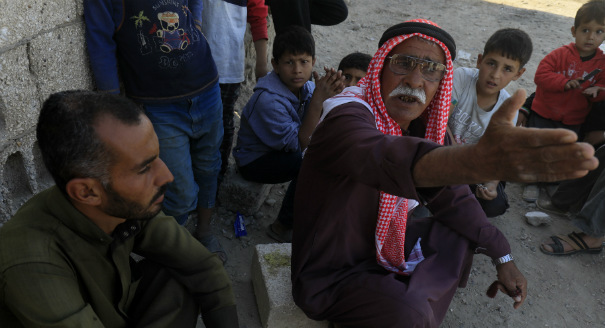 Even as violent non-state actors remain active in Syria, it remains unclear who or what will provide security and governance in Raqqa. it is likely to have the same scenario as we had in Iraq that the Asad government hail to take control of Reqqa in support of Iranian affiliations and green light of Russia. in that case we will inter a new phase of conflict in Syria. I think turkey will be happy facing this scenario.